We offer reliable Web hosting in Pakistan. 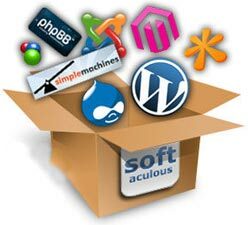 You can host majento, joomla, wordpress in all web hosting plans. We also offers unlimited web hosting plans.